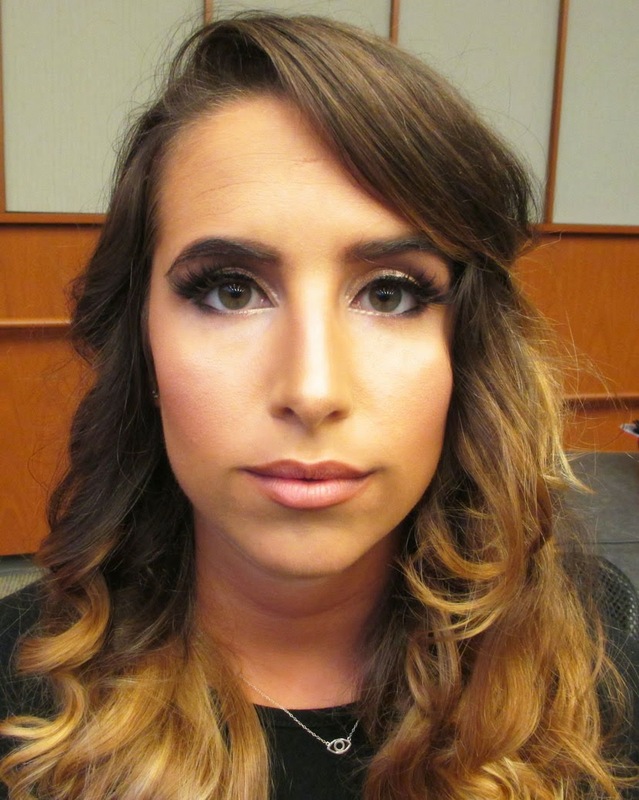 I wanted to share with you a quick pageant makeover that I did recently at my undergrad sorority chapter. My sorority sister was participating in a pageant and I was excited to give her a neutral glam makeover. Check it out! We decided to keep the makeup pretty neutral since she would be wearing a variety of different clothing shades. The key was to define her features so that you could see her from rows back. I used a lot of my favorite makeup products on her. On her eyes, I picked rose golds and brown tones. I emphasized the shape of her eyes with Lady Moss Koko lashes in Goddess, my fav! We also used Inglot Gel Liner #77 to outline the eyes. On her face I applied Makeup Forever HD Foundation. I made sure to use a liquid lipstick that wouldn't smear or stick to her hair during her talent performance which was a dance number. This is MAC Stone Lip Pencil and Alcone Enduring Lip Color in Creme Brulee, another fav of mine. Hope you all enjoyed this makeover! Till next time, Ciao Bellas!